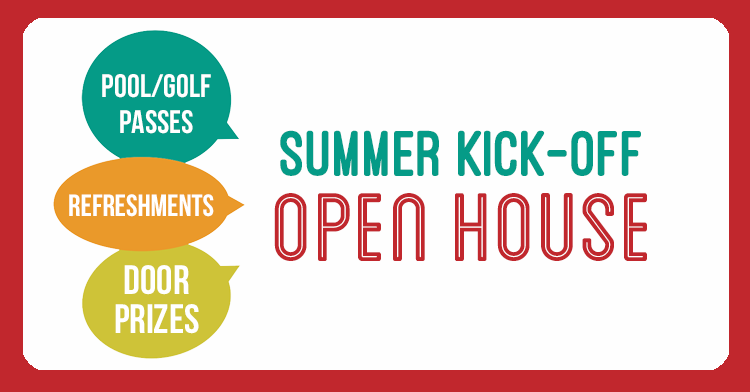 Residents, mark your calendars and plan to attend our Summer Season “Kick-off” Open house. Refreshments will be served and we will have plenty of awesome prizes! (you must enter in person on Saturday to win). The Willow Creek Crossing Apartments staff will be available Saturday, May 19th, for you to get your Pool Rules Addendum with the new code to the combination locks on the pool gates. We will also be making FREE identification cards for those residents who don’t have one or have lost one and answering questions you may have about using the swimming pools. Please note: this will be the only day we will replace lost identification cards at no cost. Who May Get an ID? Adult leaseholders and residents on your lease application as dependents who are at least 14 years of age. Adult leaseholders must accompany their dependents to prove their eligibility. Non-resident babysitters may be issued an ID to use the pool; however, they must be accompanied to our office with a resident named on the lease agreement. A $10 background check fee will be charged for non-resident babysitters. On Saturday, we will also provide you with information regarding our new Brookwood Golf Club membership and all the information you need to take advantage of your Willow Creek Crossing amenities! *Note that keys and lease addendums will only be issued to leaseholders.